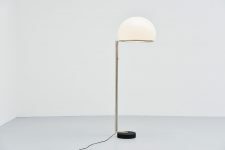 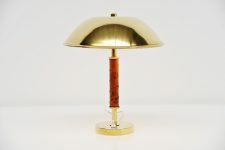 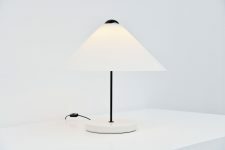 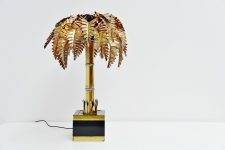 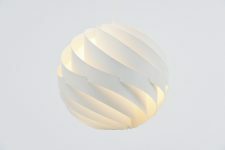 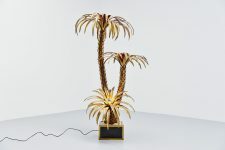 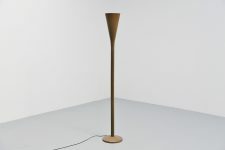 Highly decorative table lamp designed and made by Asea Belysning, Sweden 1960. 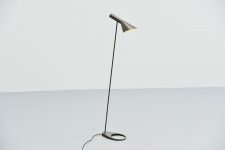 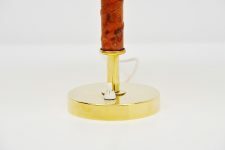 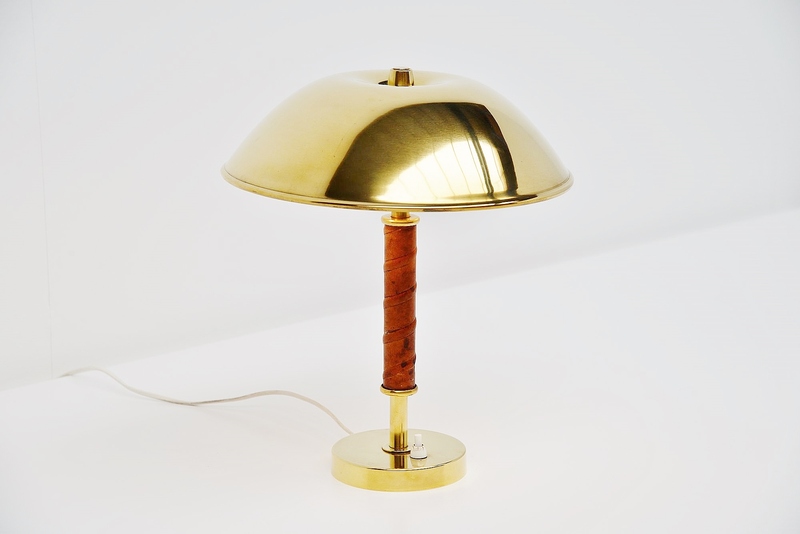 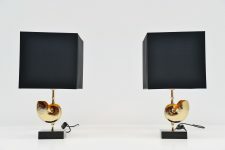 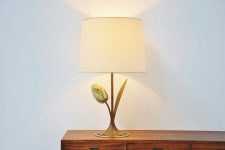 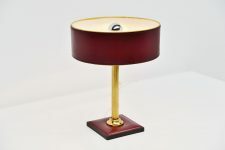 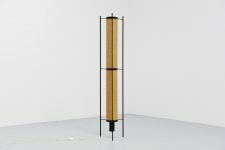 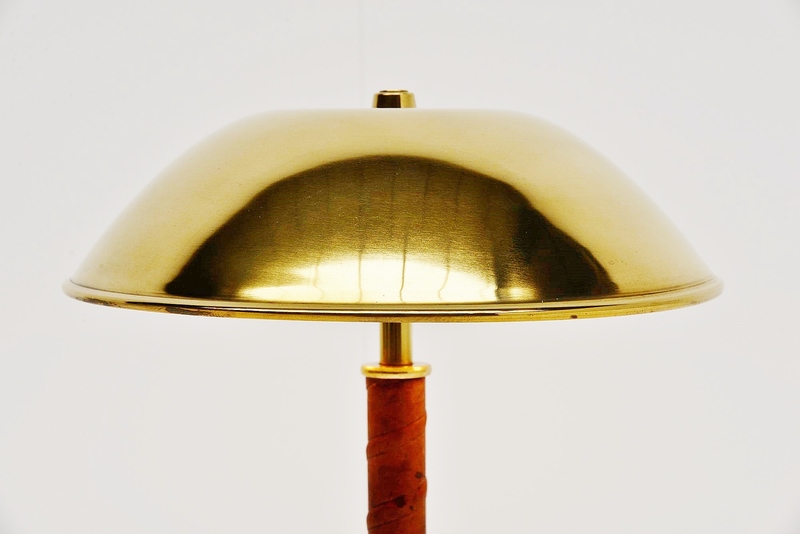 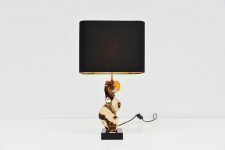 This table lamp is made of brass and has a very nice detailed leather ribbon around the bar. 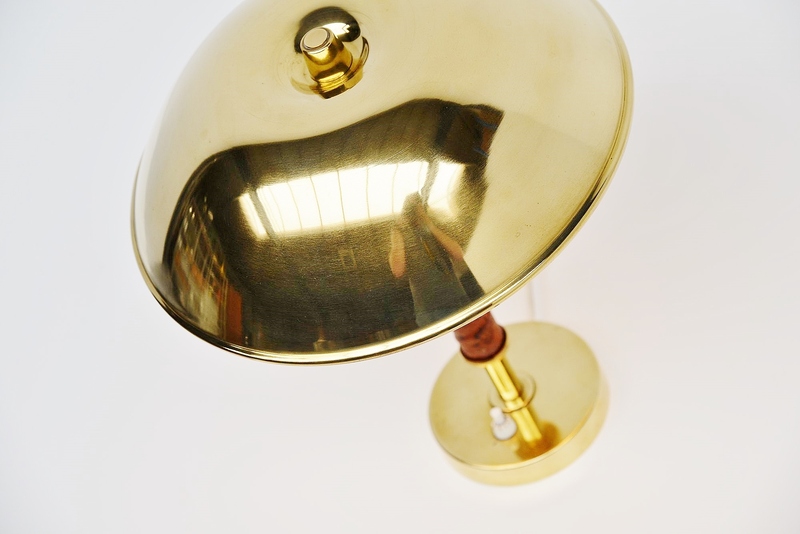 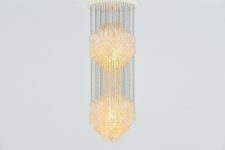 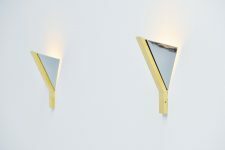 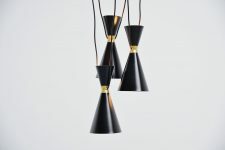 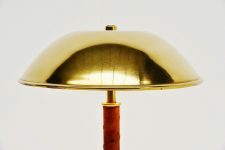 Give nice and warm light when lit and is in very nice clean shiny brass. 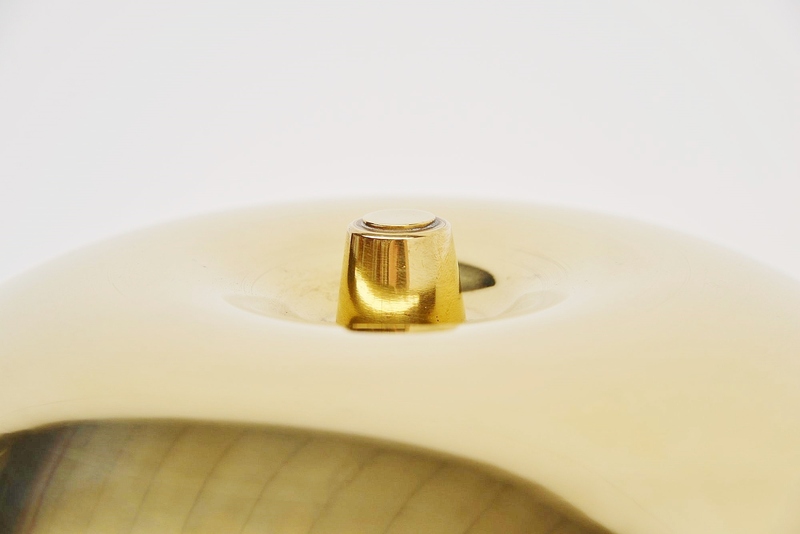 Marked with the Asea sticker on the underside.